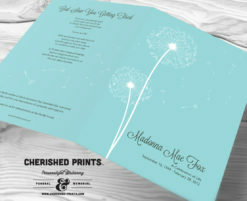 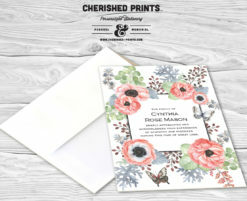 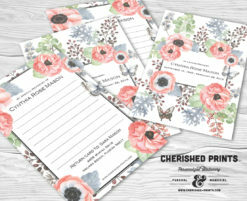 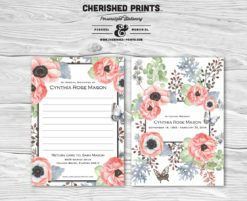 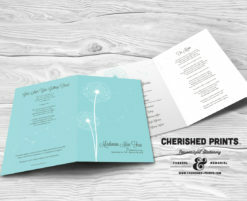 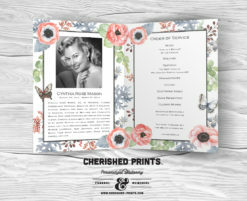 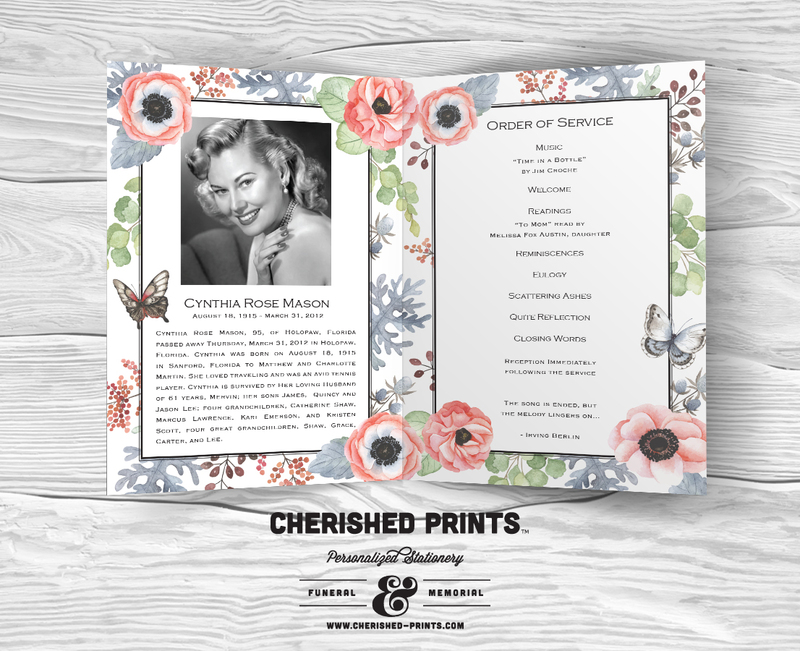 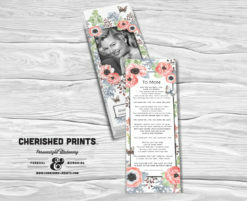 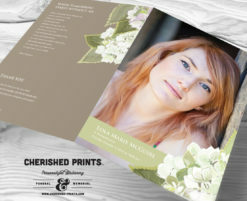 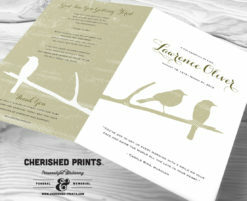 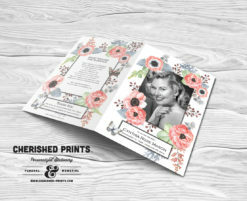 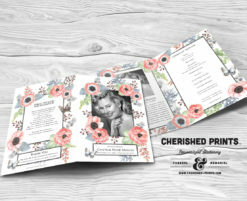 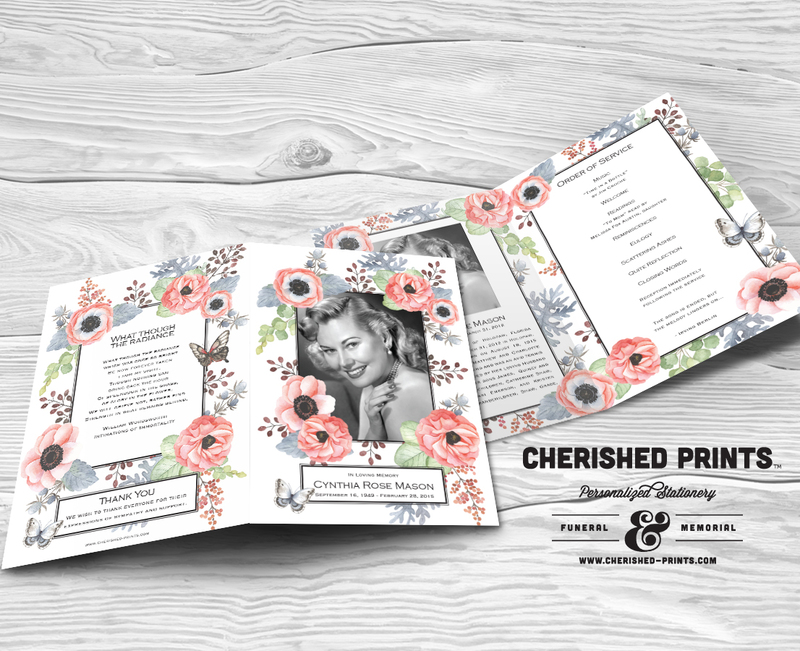 Cherished Print’s Anemone Program for Funeral and Memorials exudes pure softness and elegance. The program can be customized with your choice of colors. 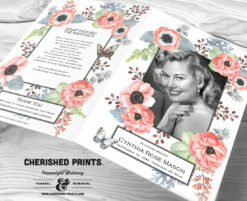 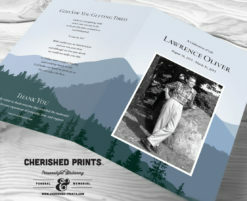 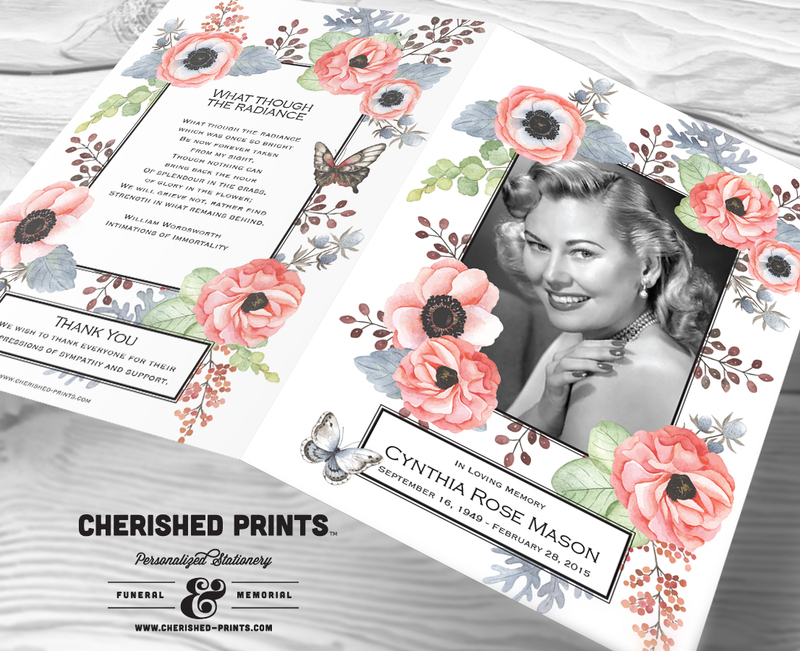 I was EXTREMELY happy with the partnership and outcome of the Memorial Service Program that Cherished Prints created for my mother-in-law’s celebration of life. 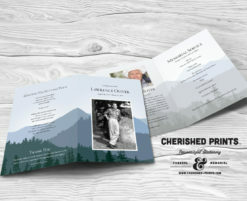 We received several complements from those who attended the service. 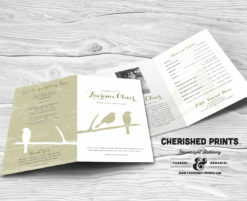 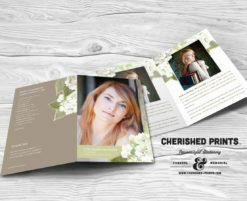 I would HIGHLY recommend Cherished Prints to others who are looking for a creative partner for these moments. 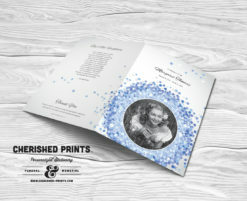 Thank you, Joan. 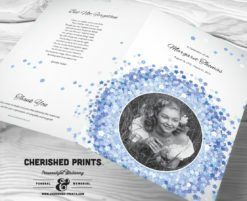 It was a amazing working with you as well!